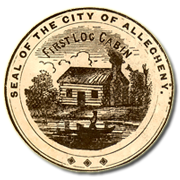 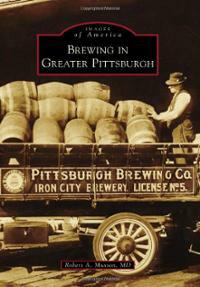 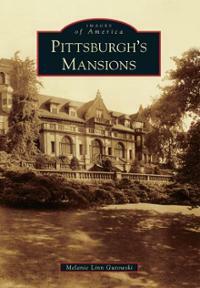 Andrew Carnegie always spoke highly of Colonel Anderson, the highly successful iron manufacturer who opened his personal library to the young working class men of Allegheny. 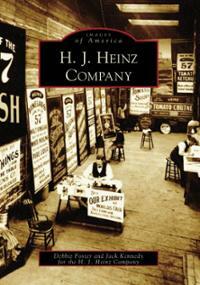 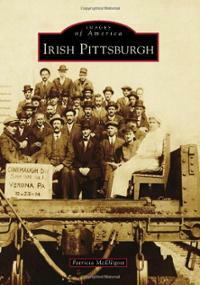 Among these “working boys” was Andrew Carnegie and his childhood friends, Henry Phipps and Henry Oliver. 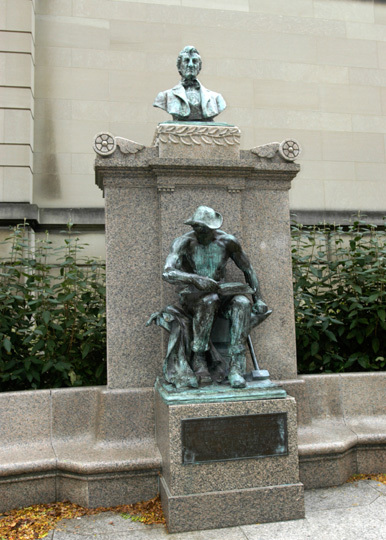 This sculpture by Daniel Chester French of a young workman reading honors Anderson’s generosity, and was designed to be placed near the entrance of Allegheny City’s Carnegie Library – the first publicly supported Carnegie Library in the world.